Did you know that the health of your gut can impact your risk of diabetes? Learn three ways that could lower your diabetes risk or help manage existing diabetes. How on earth did a diet get a name like FODMAPS? The name stands for "fermentable oligosaccharides, disaccharides, monosaccharides and polyols", referring to a variety of short chain carbohydrates and sugar alcohols found in many foods. FODMAPS is linked to irritable bowel disease, and a FODMAPS elimination diet is now popular with people who have a variety of digestive disorders. You've likely known for some time that your food choices make a difference when it comes to losing weight and preventing and treating disease. Did you realize that your food choices also impact the microbes living in your lower gut? 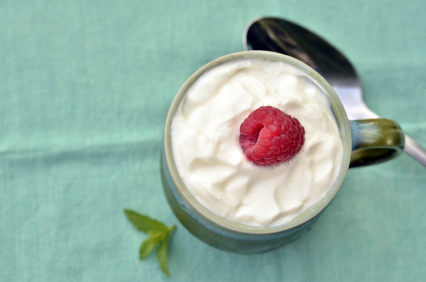 Read on to learn about which foods contain prebiotic fiber and why it is important for health. Food sensitivities are being blamed for a host of problems, from autism to IBS to headaches and weight gain. What is the true story, and how reliable are the tests? Tracking food and exercise is much more than just counting calories. It’s about discovering relationships between what you put in your mouth, your activity, and your health. Read this post for ideas on what tracking can do for you. 26 March 2013 Have Irritable Bowel Syndrome? Learn about FODMAPs! Sufferers of IBS (Irritable Bowel Syndrome) take heart! Experimenting with a lower FODMAPs diet might help you control symptoms. And part of this experimentation includes keeping a detailed food log with notes about how well you tolerate meals and snacks. 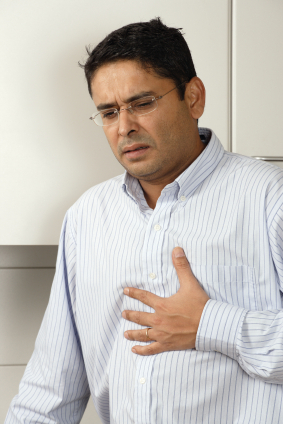 11 December 2012 Is Your Heartburn Getting Worse? Tis the season to be merry! Along with the merriment and festivities, perhaps you are finding that you are experiencing more heartburn or reflux? This can happen when your typical eating pattern changes to include more parties, dining out, and alcohol. 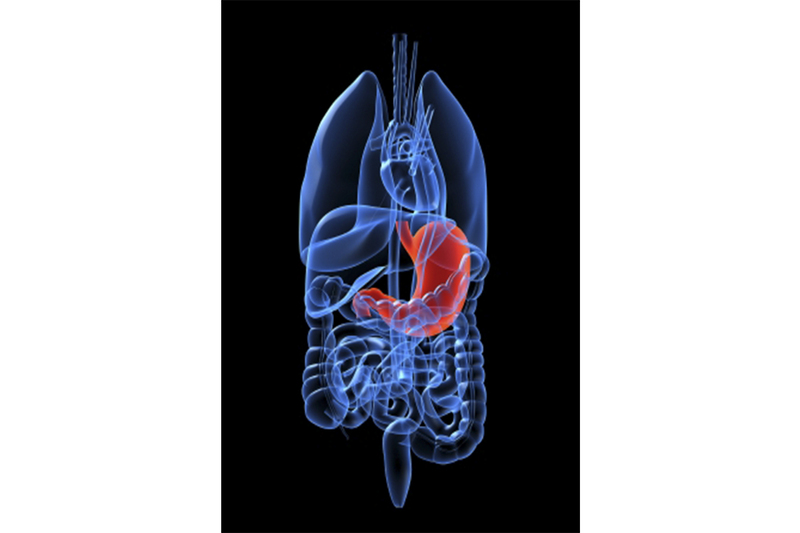 Stress, Diet & Your Gut Does stress throw your gut into a tailspin? Do certain foods or beverages make you miserable - cause pain, cramping, gas, diarrhea, heartburn, indigestion, belching, bloating, or nausea? If you said yes, then you probably have a sensitive gut!